The foundation for a good finish depends on the manufacturing of the product. For example, forged brass allows for a better finish than cast brass. 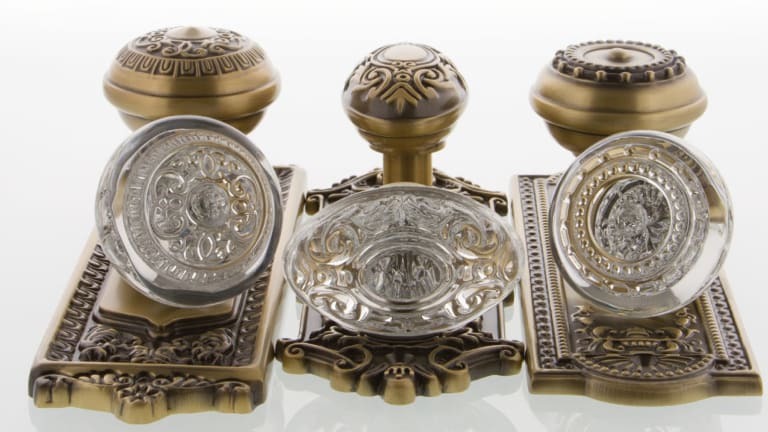 Forging provides excellent detail, which is important when you have intricate embellishments on the hardware. 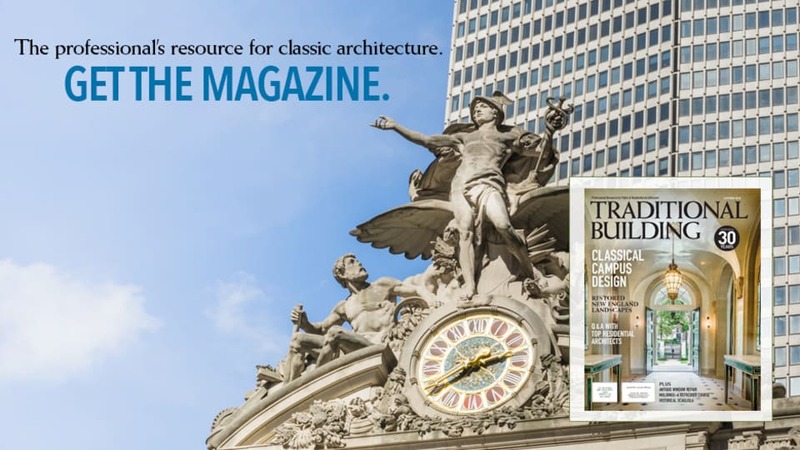 Living Finishes: Living finishes are meant to change over time. They change color due to the oils on your hands, amount of usage and the outside elements. Living finishes are not normally used outside on an entry set. 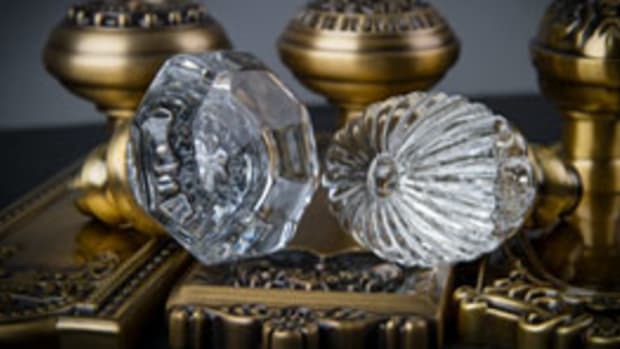 Some living finishes, like unlacquered brass, can be restored to their original appearance by polishing. 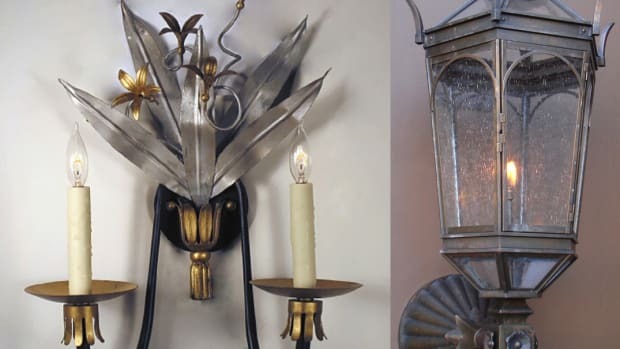 Examples of living finishes include: oil-rubbed bronze, unlacquered brass and waxed finishes. 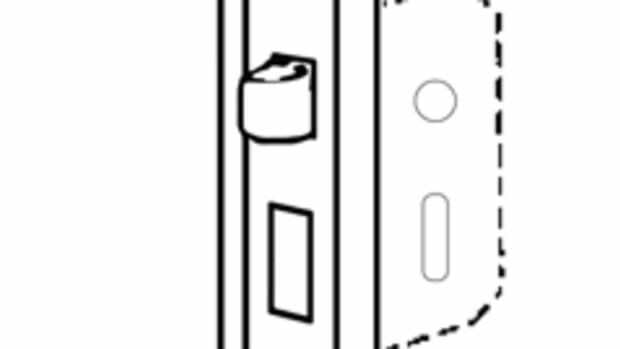 IMPORTANT NOTE: if you have hardware with a living finish on doors next to each other but with different usage, the locksets will look different over time. If you don’t want your finish to change, don’t buy a living finish. Lacquered Finishes: Lacquered/coated finishes do not change over time due to a protective coating that is applied to the hardware. These finishes are great to use outside and inside, and normally provide many years of trouble-free service. But, there are differences between these coatings. Old-fashioned spray lacquer will not be as durable as the state-of-the-art, baked, electrophoretic coatings used by Nostalgic Warehouse. Note that coastal environments provide extremely harsh conditions for any finish. Examples of lacquered/coated finishes include: satin nickel, polished brass, antique brass, antique pewter, timeless bronze, etc. Lifetime Finishes (PVD): Lifetime finishes from Nostalgic Warehouse go through a process called PVD which stands for Physical Vapor Deposition. This process actually changes the physical properties of the surface of the item being treated. And, it creates a very durable, corrosion and tarnish-resistant finish. Coastal areas with high moisture and/or salt spray in the air are common applications for PVD finishes. 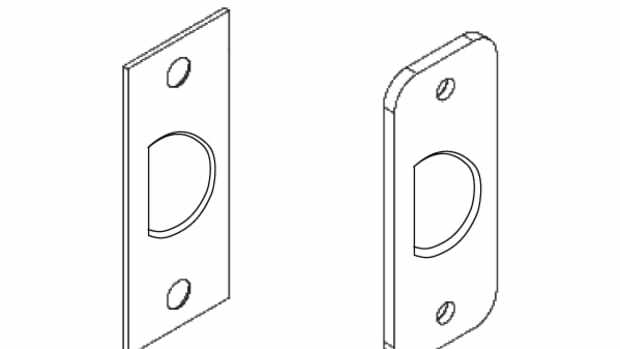 For door hardware, the most common PVD finish is Lifetime Brass. Stainless Steel: Stainless steel finishes are very popular in kitchens and bathrooms. This type of finish is naturally corrosion resistant, and works well in areas of high moisture. Depending on the type of stainless steel finish, most are easy to clean and hide surface damage. But, the limited color palette of stainless steel restricts its use in door hardware to more commercial looks. It’s important to note that even stainless steel will corrode with enough exposure to harsh environmental conditions like salt spray and sunlight. For door hardware, the most common examples of stainless steel are polished and satin. Chrome: Chrome finishes are normally plated finishes. They might look similar to stainless steel finishes, but chrome finishes use a different technique of electroplating a layer of chromium onto the hardware. Chrome finishes have traditionally been used on the interior of bathroom door sets and in kitchen applications. Just like stainless steel, these finishes are very corrosion resistant and are easy to clean. With a preventive application of wax, chrome finishes can be the most durable finish for hardware. Polished (bright) chrome and satin chrome are the two versions seen most on door hardware.